Slow Fiber Studio Shop: New Item! A brand new item has just been added to our Slow Fiber Studios Shop! 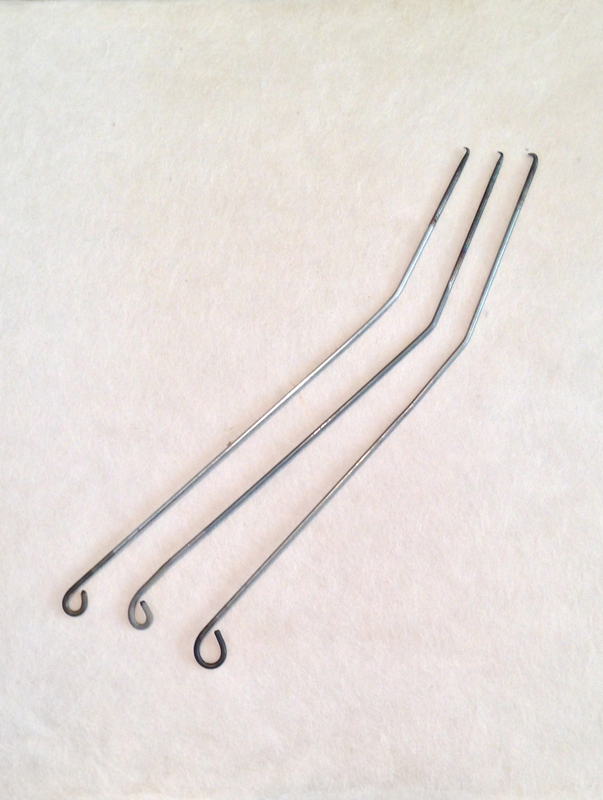 The te-kumo shibori hook tool, is now available online. The hook is made from recycled bicycle spokes and can be used for traditional te-kumo(hand-bound spiderweb) shibori as well as for miura shibori. This entry was posted on 30 December 2013 by World Shibori Network.